Add extra terminals to your store, apart from your primary Cash Register. In order to run multiple terminals, you must have a dedicated computer running NexServ - Nextar POS Server at all times (you can also have a NexAdmin running on it). The other computers will be connected to it and will need to constantly communicate with the server to work in a Local Area Network (LAN). 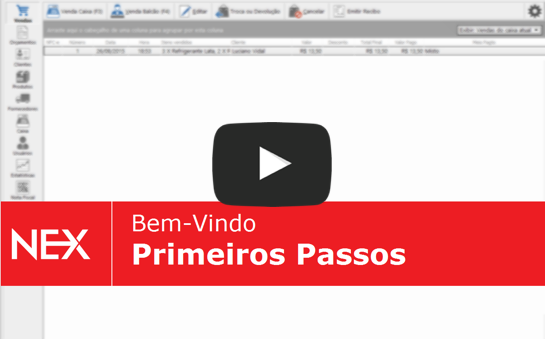 Before proceeding, make sure that you are using the latest version of the Nextar POS Software. To set up terminals the first step is to go to our website www.nextar.com and click "Free Download" located on the top-right corner. Next, enter your email and click "Download Now". The download should start in a few seconds. * Some browsers might ask if you want to proceed with the download. If that happens, just click "Keep". 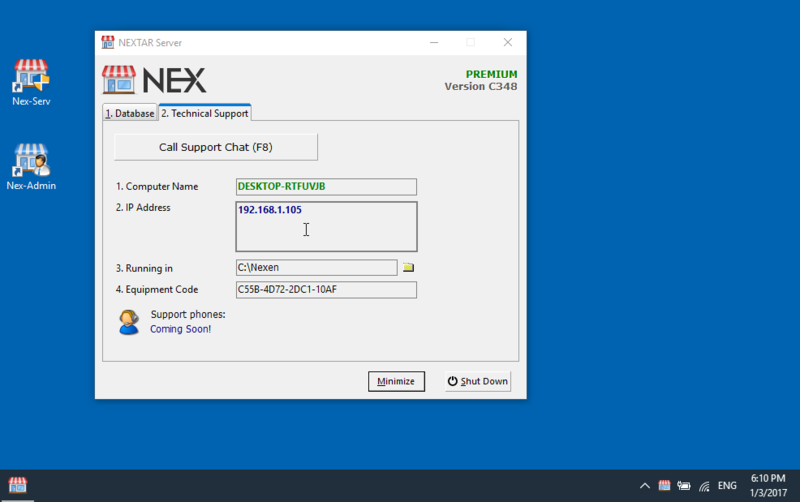 Double-click the Nextar POS Software Installer (setup_nex_en.exe). The Nextar POS Software installation screen will open. On the "Destination Folder" screen, select the "Network mode (for multiple computers)". Since you already have a server configured at your store, uncheck the "This is my server" box. Make sure to read the Terms of Service carefully before clicking "Install" to continue. Once the installation is complete, just click "Finish". When you open your NexAdmin a login screen locating your store server will pop up. 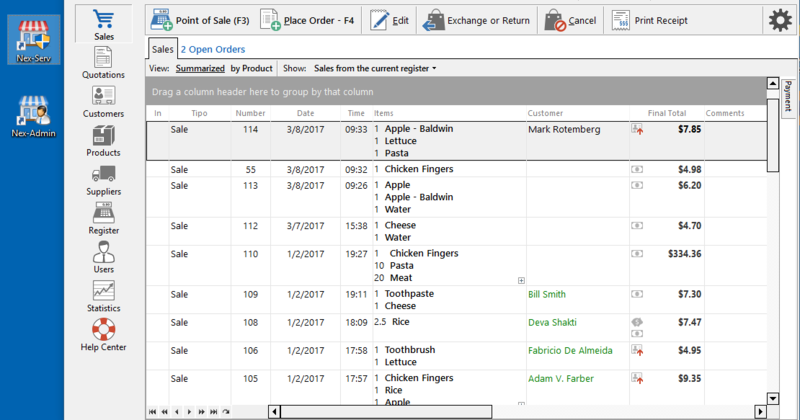 Nextar POS Software automatically searches for your server on your Local Network. If Nextar POS is unable to find it, you may locate it manually by clicking "Settings" (the gray gear icon). Done. You are all set! Now, all you have to do is enter your username and password. The Multiple Terminals option is exclusive to PREMIUM users (learn more). 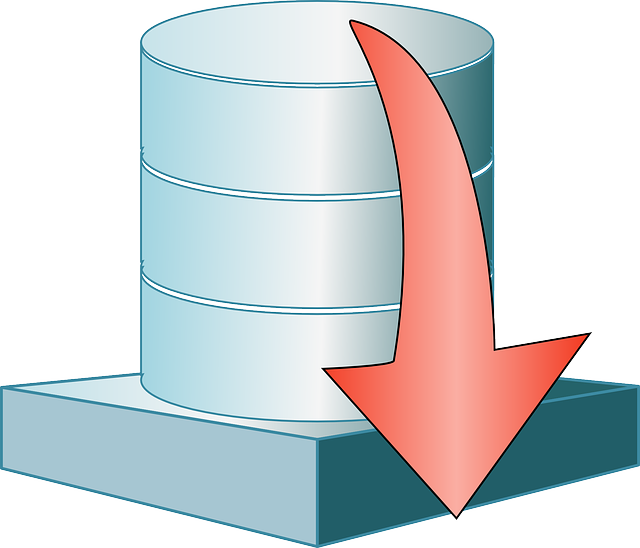 In case of any clutter in your database or if the program does not open a simple fix can solve it. Learn how! 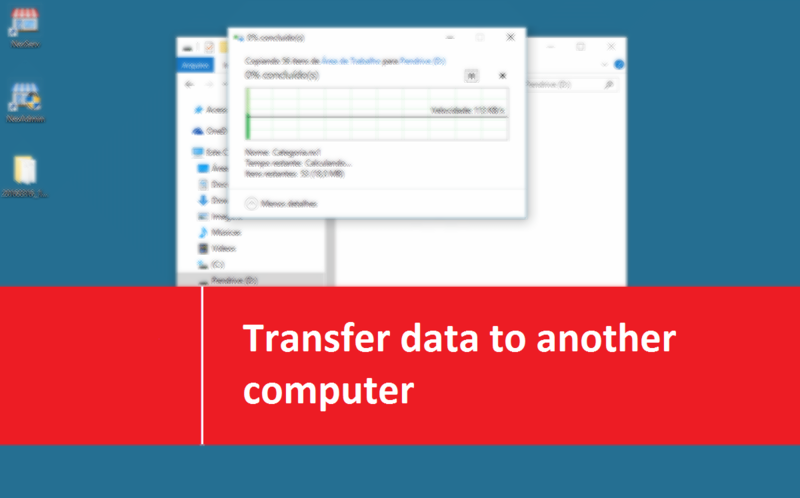 Learn how to take your database from one computer to another transferring them quickly. 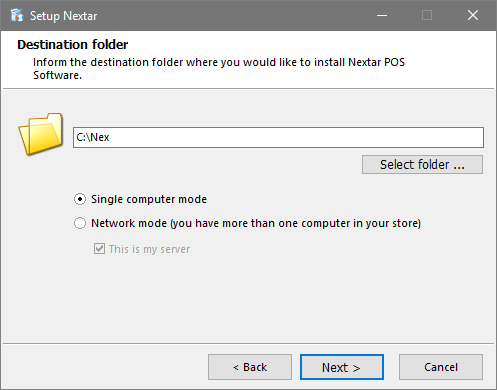 Do you want to run Nextar POS in your store? Learn about the minimum system requirements and recommendations. 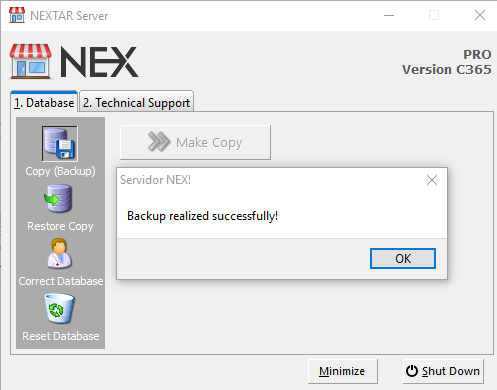 Learn how to set up your NextarSoftware to the server and administrator included. Learn how to run your store's server and avoid any problem while starting the Nextar POS Software. 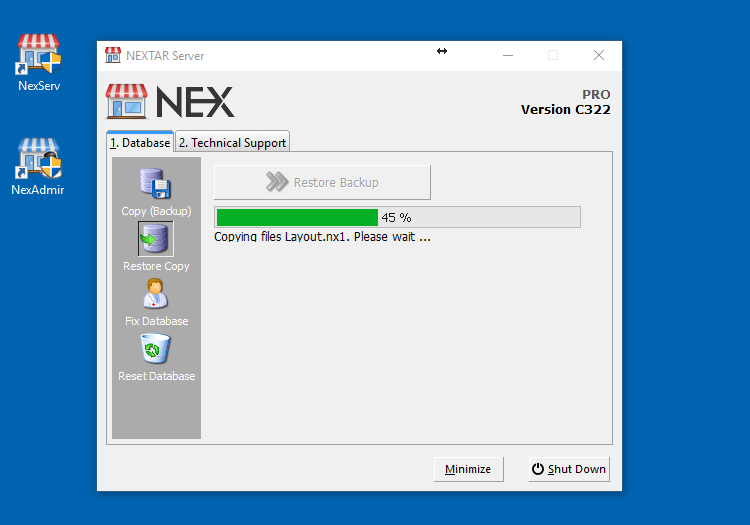 Learn how to quickly restore your business data in Nextar POS Software. Make daily backups in just a few clicks and keep your information secure and your business running. In case of any clutter in your database or if the program does not open a simple correction can solve it. Learn how!